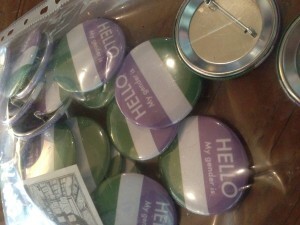 The future of trans and gender diverse health is here! 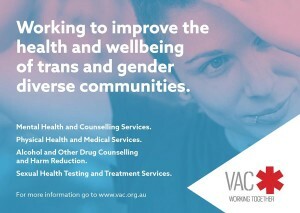 VAC is excited to launch a new trans and gender diverse health service, which opened on Monday 22 February. The new service is open on Mondays and Thursdays and operates from the PRONTO! site at 175 Rose Street, Fitzroy. 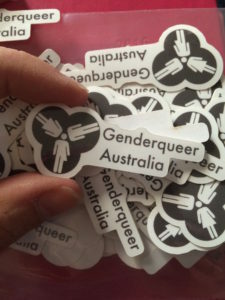 VAC are extremely lucky to have Dr. Pauline Cundill on board providing GP and sexual health services specifically to the trans and gender diverse communities. Dr. Pauline Cundill has over 10 years experience working with trans and gender diverse people and is a well respected and valued doctor who is passionate about trans and gender diverse health and wellbeing. To book an appointment for the service, find out more here. 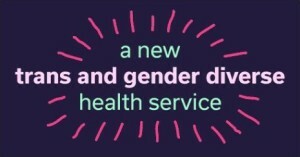 Alongside the new GP service, VAC has launched its first Trans and Gender Diverse Advisory Group, which will provide advice to the organisation on supporting and promoting the health and wellbeing of Victoria’s sexually and gender diverse communities. 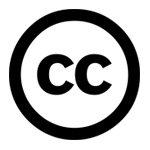 Click the here to download the media release of the announcement (PDF 152KB).